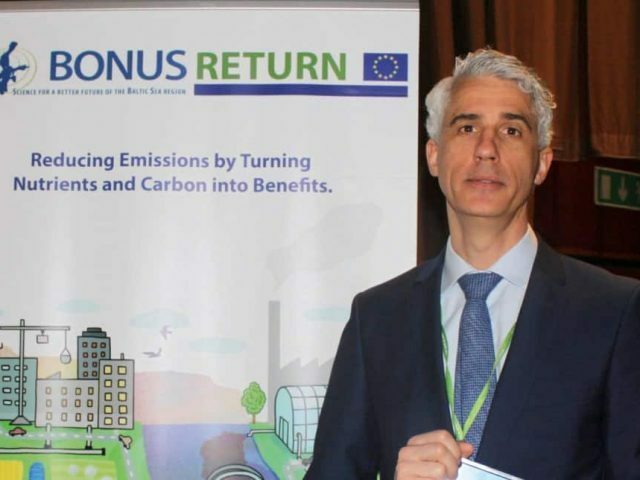 BONUS RETURN is currently facilitating pre-commercialization of the three winning eco-technologies that emerged from the project's competition, 'The Baltic Sea Nutrient & Carbon Reuse Challenge'. 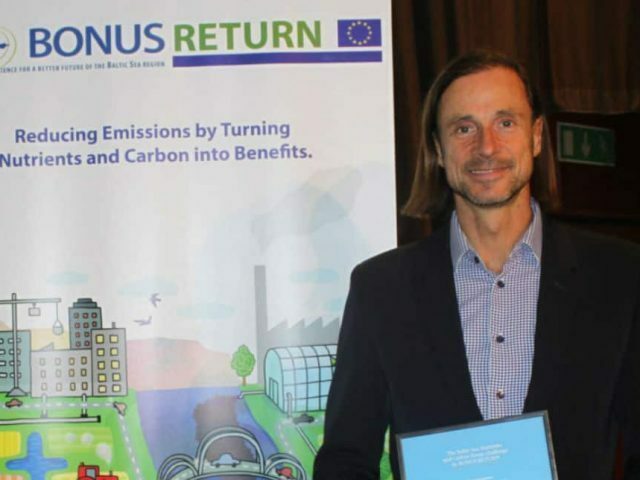 Ravita (Finland), TerraNova Energy (Germany) and Aquacare (Netherlands) are the three winners who are now part of the project’s pre-commercialisation phase. The focus is on further developing their eco-technologies to a Technology Readiness Level (TRL) 6 or higher, depending on the innovation’s point of departure and needs. 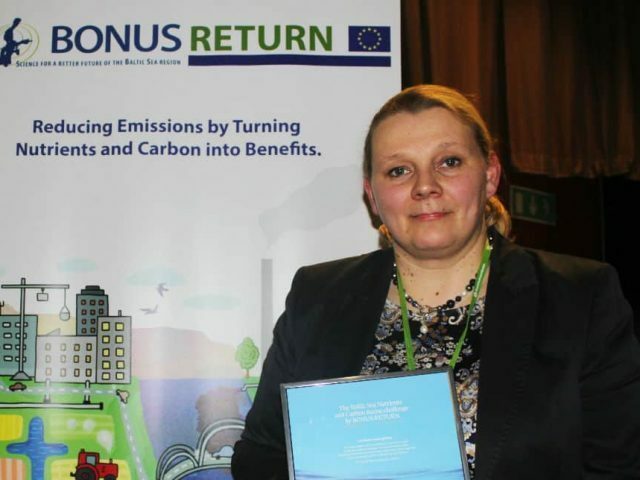 This is done in continuous close collaboration with local stakeholders from the three case studies in Finland, Sweden and Poland; as well as through BONUS RETURN’s decision-support tool. Setting up test-beds and/or Living Labs for 1-3 eco-technologies (one in each case study site). Developing business models and tools for stakeholder collaboration and sharing of resources (sites and equipment). Risk and benefit analyses as well as tools for procurement of innovations (for example pre-commercial procurement and functional procurement).